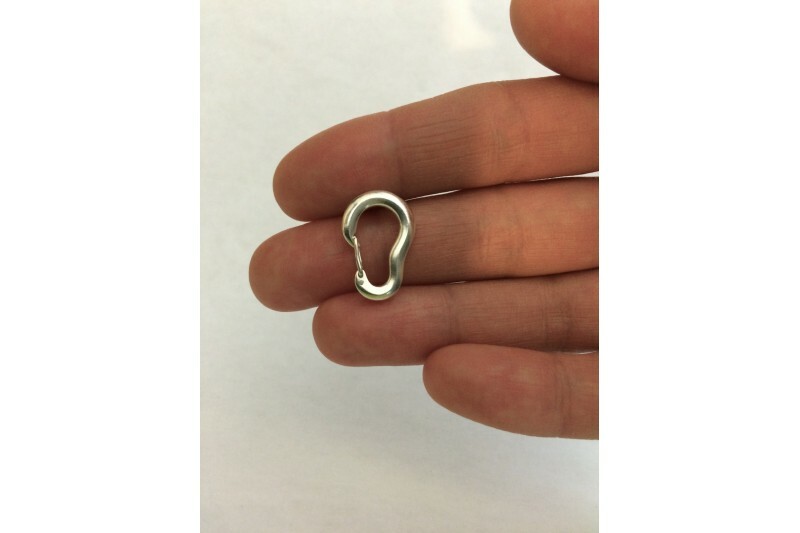 The Carabiner and the Climbing Figure 8 are made from Sterling Silver (.925). 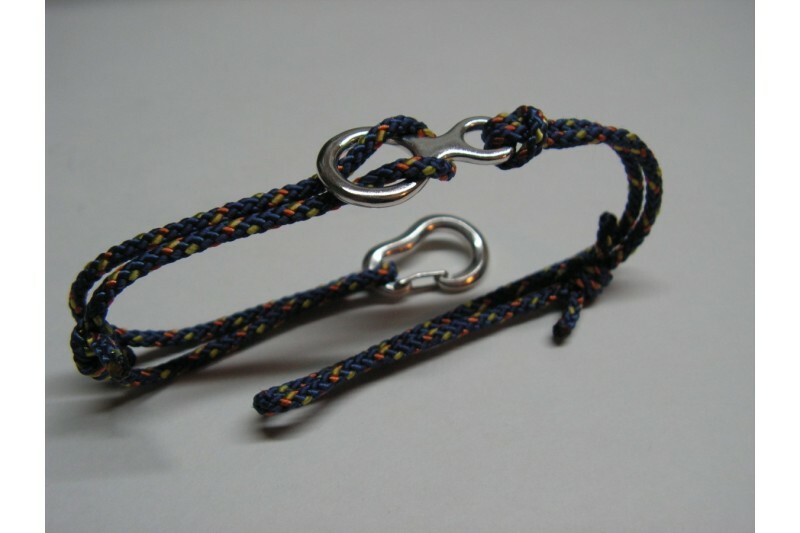 For the bracelet we use 2 mm climbing cord. The carabiner works exactly like a real carabiner! 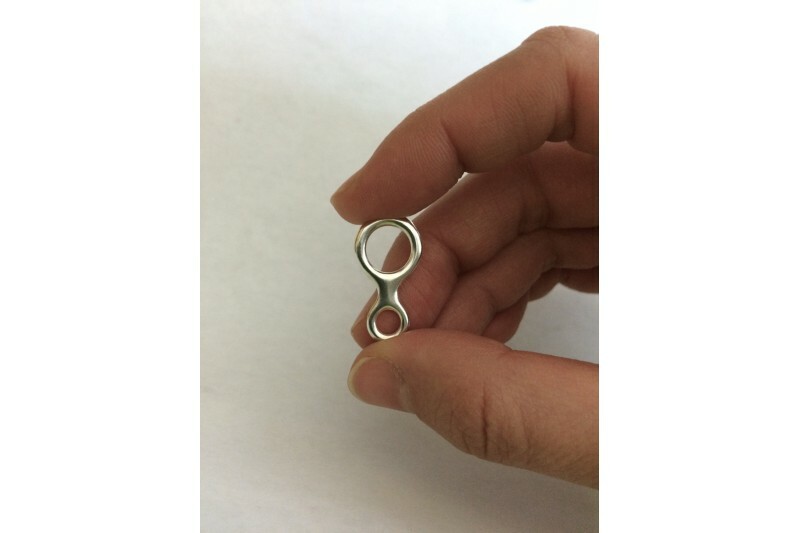 This means that the wiregate is spring loaded and can clip on and off! 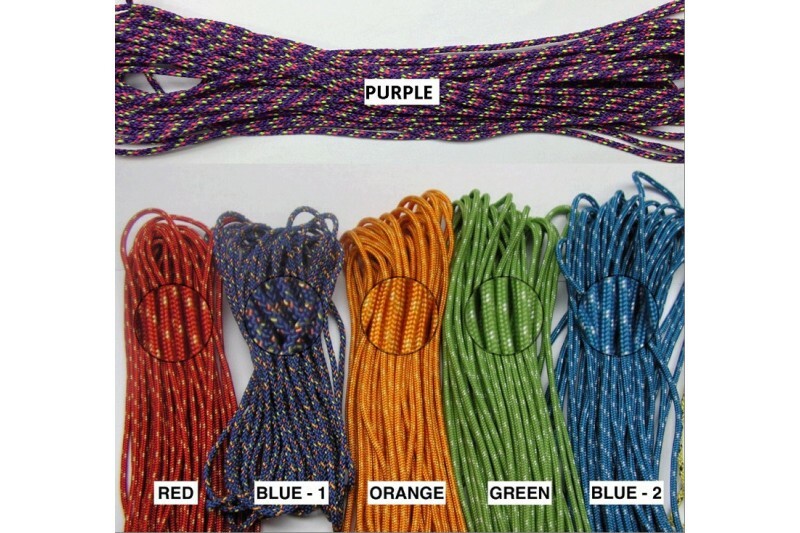 Please choose the length for the bracelet and the colour you want for the cord. 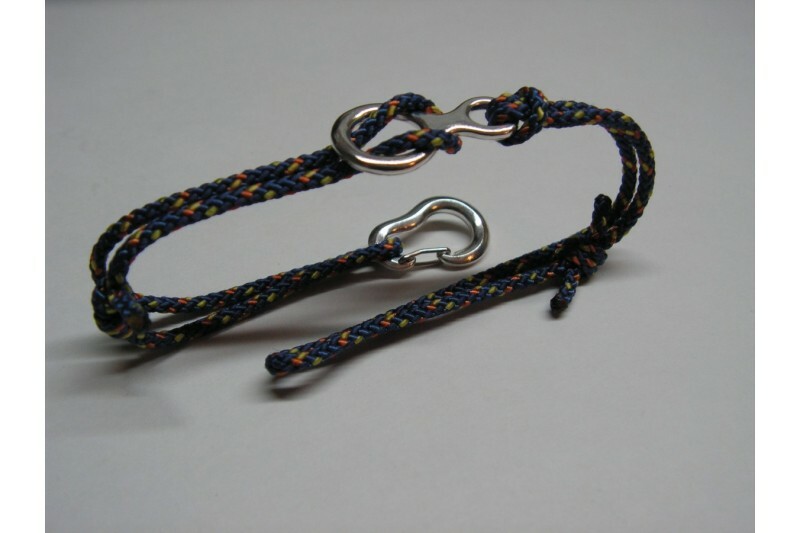 The length refers to the entire bracelet (including the Climbing Carabiner and the Figure 8). All orders are shipped within 1-3 Business Days. After your order is shipped, you will receive a shipping confirmation email . We combine shipping with no extra fee.